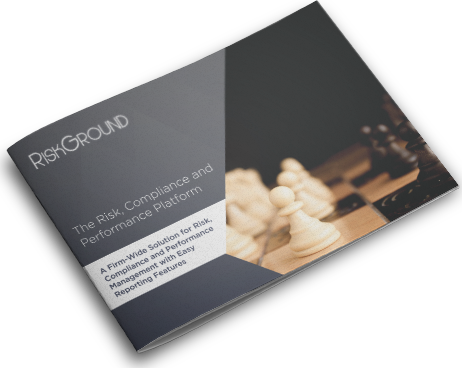 You can use RiskGround to track your portfolio, manage risk analysis and compliance processes on a single platform and prepare effective performance presentations. In addition to the risk reporting in accordance with local regulations, RiskGround offers customized reporting features, provides risk analysis and limit controls; and through automated processes reduces operational risks. 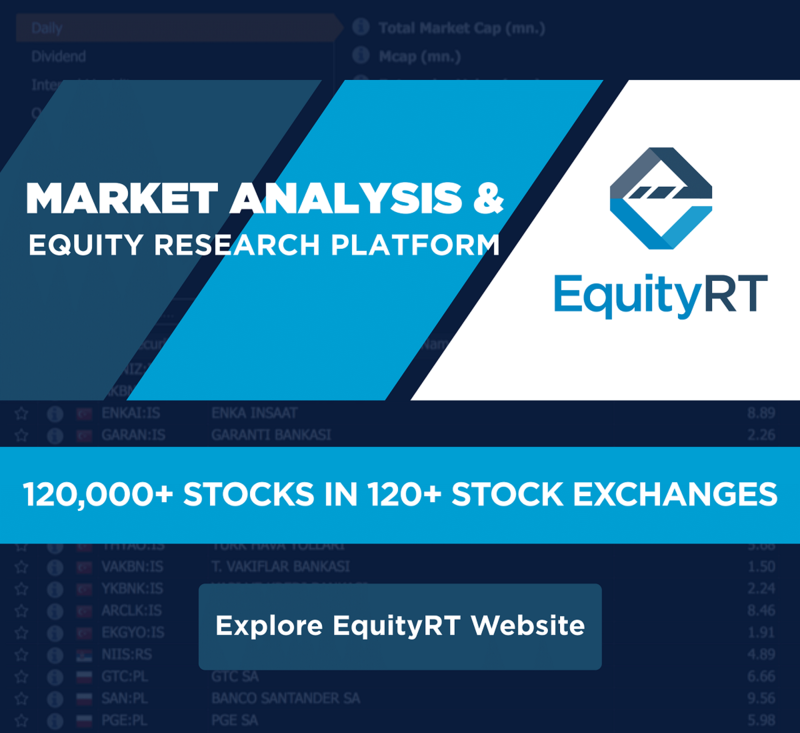 Check out the brochure to learn more about RiskGround!